Sydney's Los Tones are one of my favourite garage bands in Australia. Their track 'Ordinary Man' last year was gnarly. 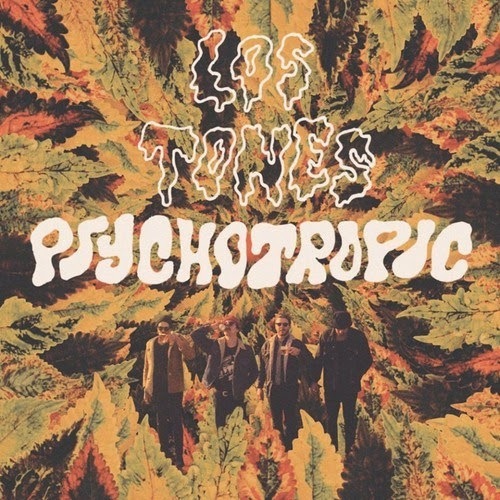 The cleverly titled new single 'Psychotropic' is off Los Tones' debut album (due for release in October this year through Groovie Records). Mixed by whiz kid Owen Penglis (Straight Arrows), 'Psychotropic' is a hypnotic blend of garage goodness and swampy rock swagger.